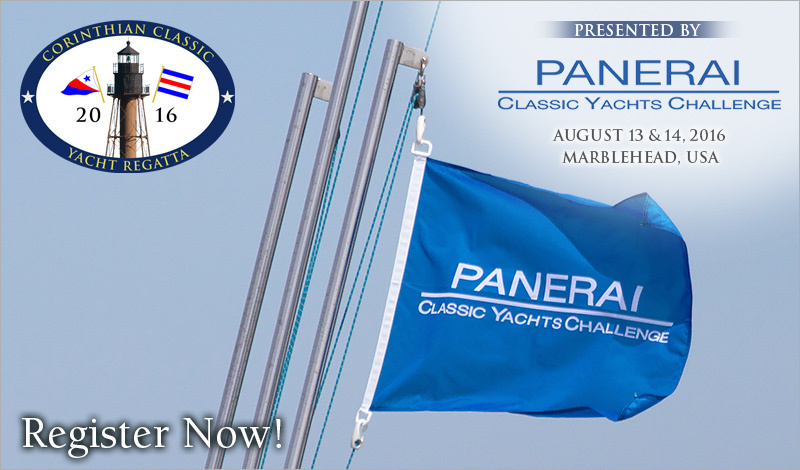 It's time to get your entry in for the Corinthian Classic Yacht Regatta presented by Officine Panerai August 13 & 14. We have free moorings on a first come first serve basis and we are making assignments now. The "Panerai fleet" is open to sailing vessels with a minimum waterline of 22', full keeled or keel center-board, designed and built using original methods and materials. The "Classic GRP"- (Glass Reinforced Plastic) - is for boats built of fiberglass and designed during the CCA era.